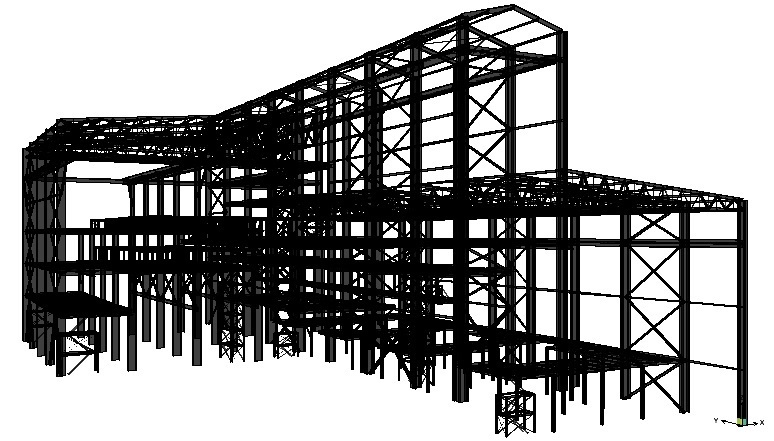 Our engineering group utilizes the latest technology and BIM systems (Building Information Modeling) to deliver our clients the most cost-effective steel design possible. 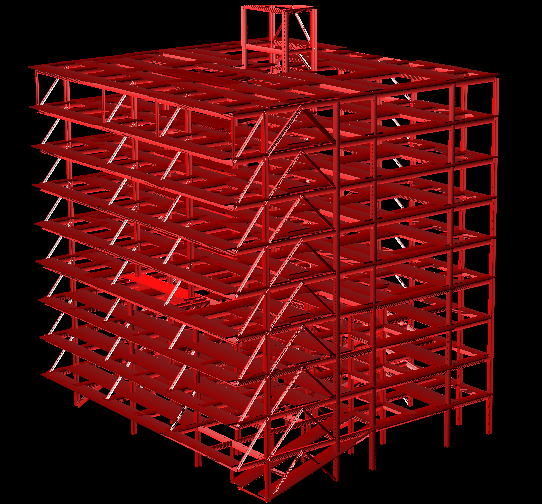 By participating in pre-construction design meetings and providing budgeting along the way, we provide our clients with complete turn-key solutions for their structural steel, miscellaneous and ornamental metals needs. 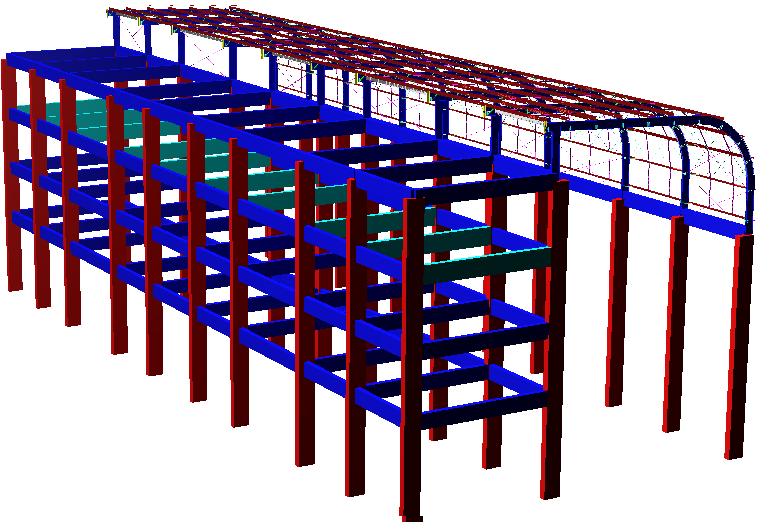 Structural steel detailing is the specialized area of producing Fabrication and Erection drawings from Architectural and Structural design intend drawings. 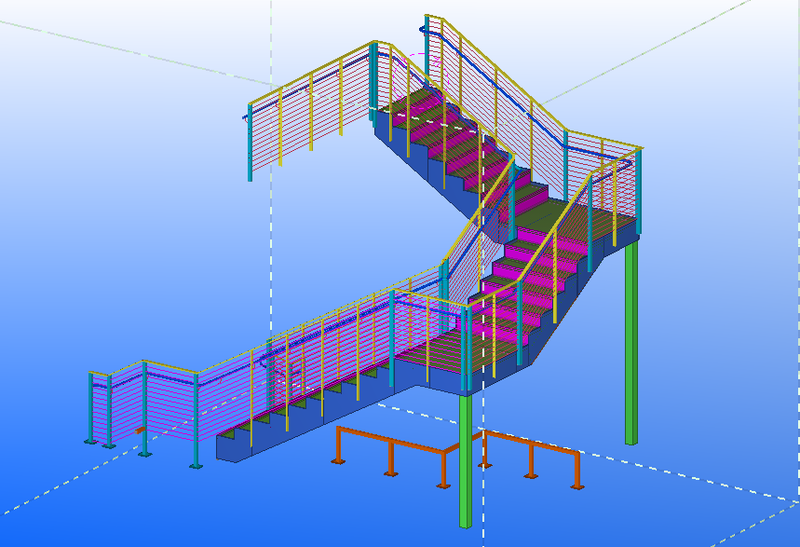 We expertise in interpreting the design intend drawings and converting them into drawings which facilitate the fabricator to fabricate individual members and erect them. 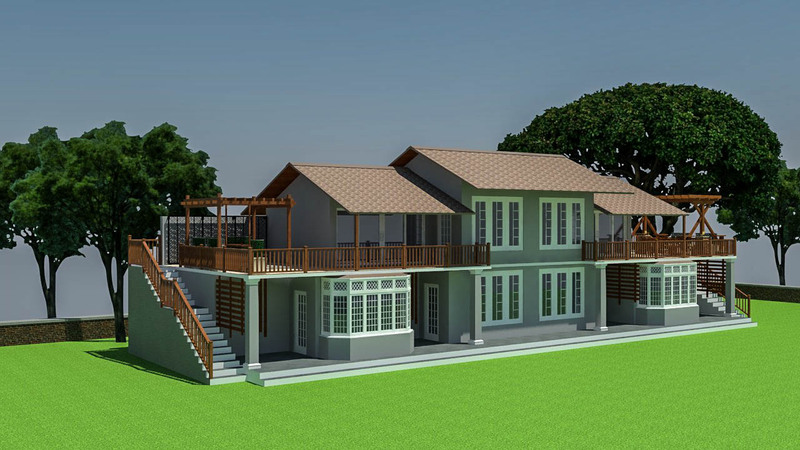 TJ is proud to offer preconstruction design and budgeting to our clients. 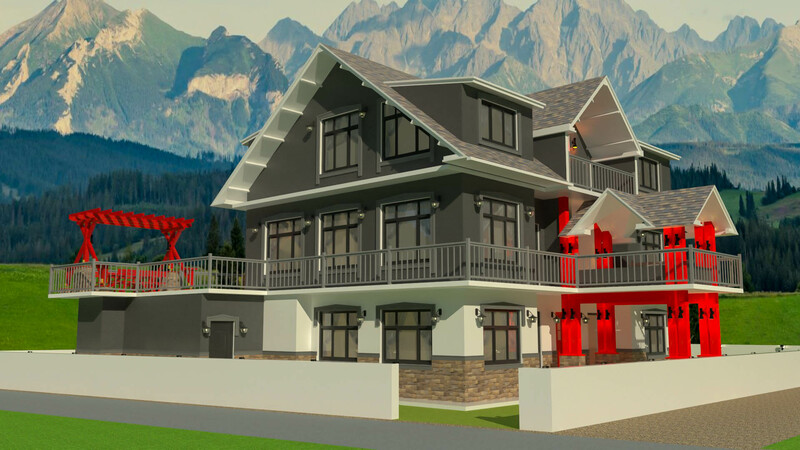 If you are considering building a project, we support you to leverage our capacities in order to accelerate your construction schedule. 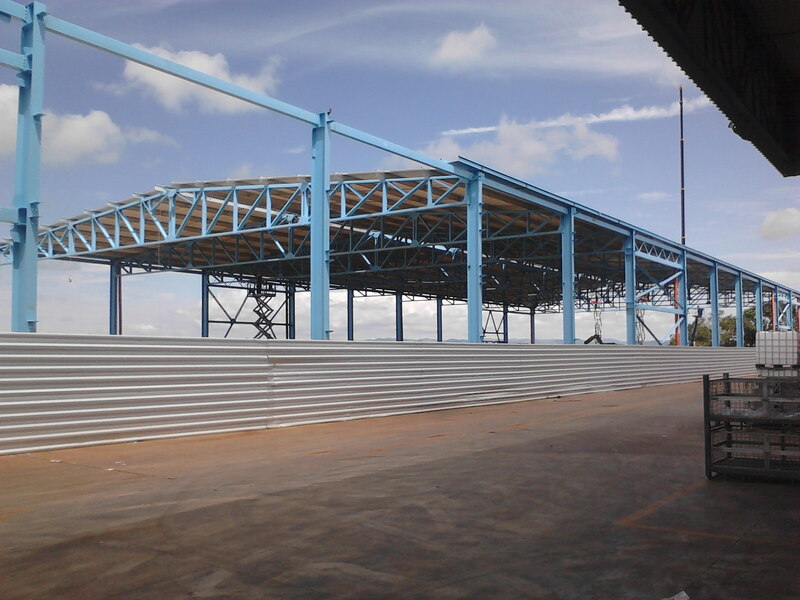 We’ll provide you with a detailed analysis of your steel and metals project needs including a detailed cost breakdown so you can develop your construction plan accordingly. 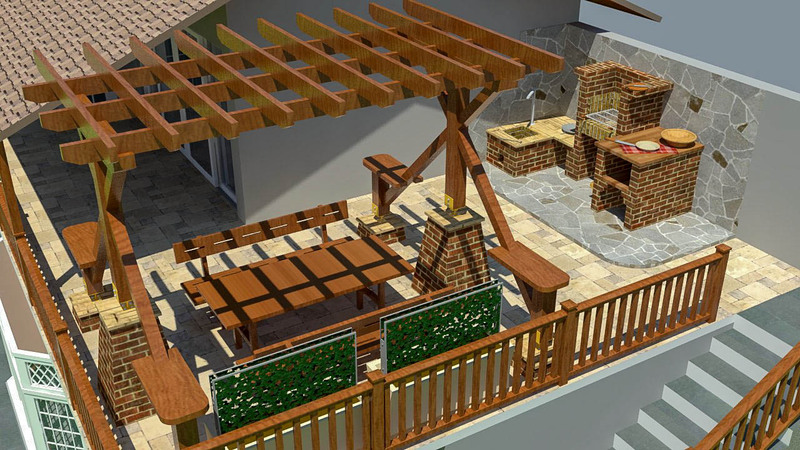 This is just one of the many advantages our clients enjoy when TJ is contacted in the early stages of a project. 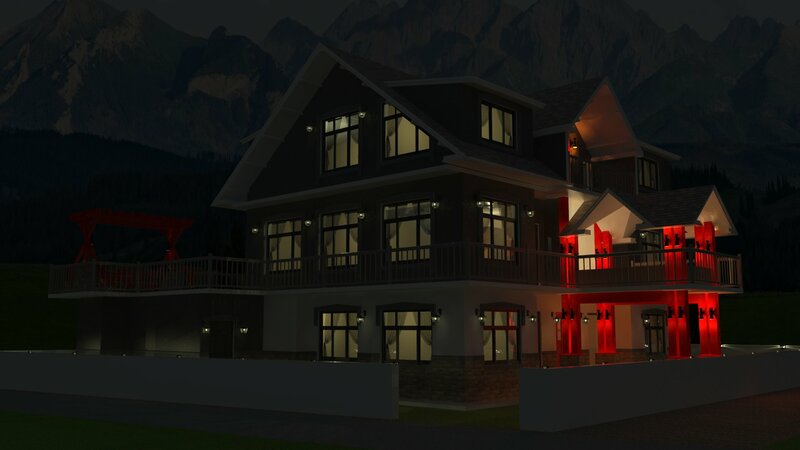 We provide a range of architectural 3D modeling and rendering services to our customers to aid the design, planning and visualization phase of construction projects. 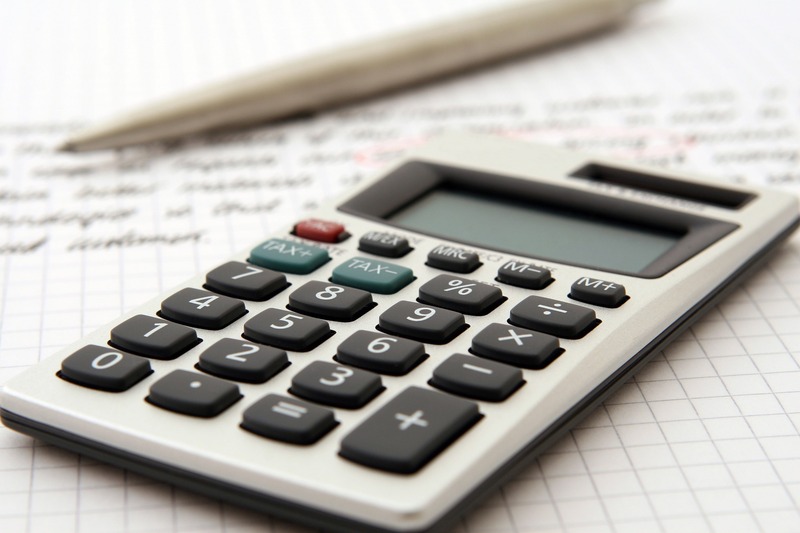 Every member of the organization follows the Project Management methodology, with the belief that those tools help build a consistent and reliable business.